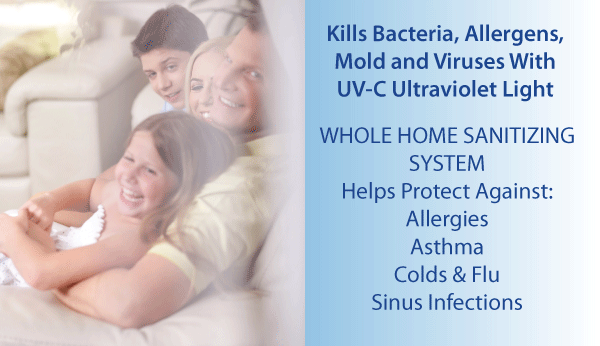 Most occupants are concerned about indoor air quality (IAQ). 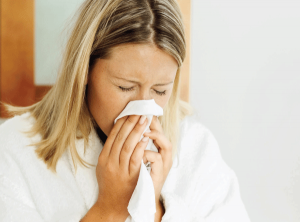 Mold, bacteria, viruses, mildew, pet dander and mites are all linked to a host of health problems including eye irritation, headaches, allergies, respiratory problems—triggers for asthma. In fact, the U.S. Environmental Protection Agency (EPA) says these pollutants are often two to five times higher indoors than outdoors! 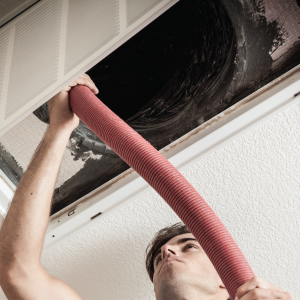 A/C systems are typically inaccessible and a reservoir for mold, bacteria and slime that can circulate throughout any dwelling. According to the American Academy of Asthma and Immunology, more than 1 out of 4 Americans suffer from these pollutants—and the Center for Disease Control says it’s even higher now! 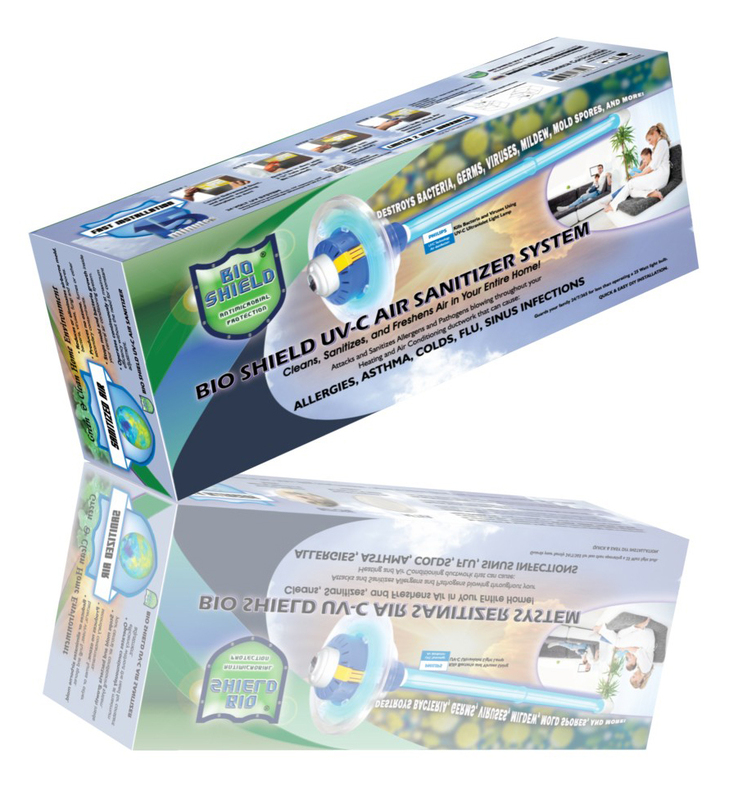 Bio Shield UV-C Air Sanitizer’s (BUVAS) powerful UV-C lamp destroys these irritants. 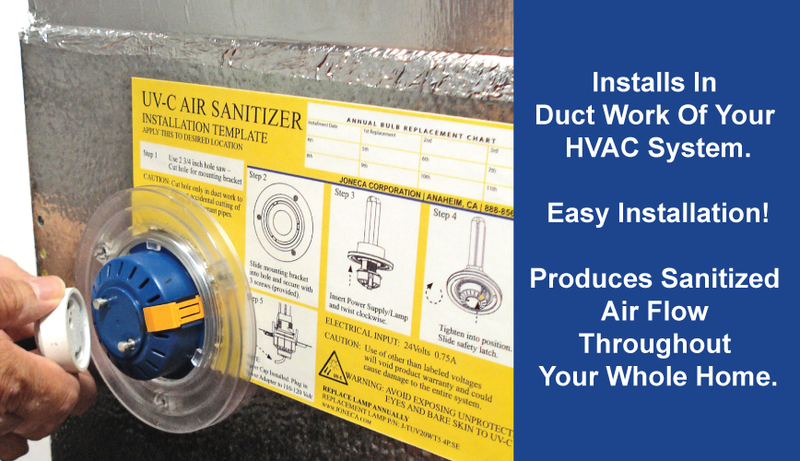 Air Sanitizer is easily installed inside your Heating and Air Conditioning ductwork. Short wave (UV-C) kills or de-activates bacteria, viruses and other infectious organisms already there and stops them from reappearing in the future. 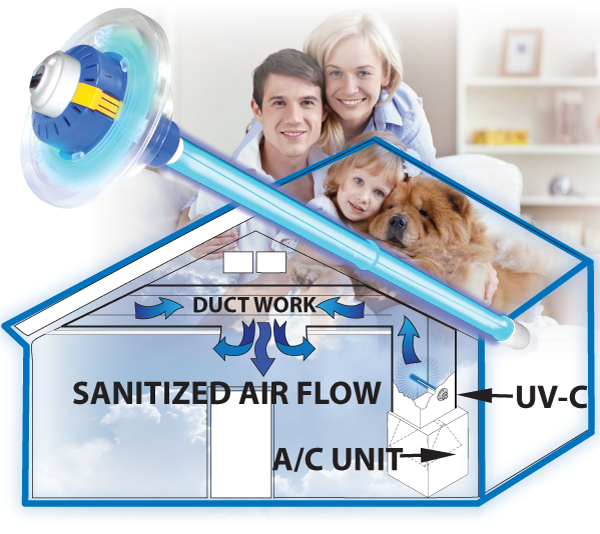 Produces Sanitized air flow contributing to a healthier home environment. There is no guessing if it is on or if it is working. 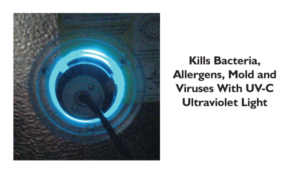 The UVC Sanitizer has a viewable glow that is visible from the outside of the installation to let you know it is working. 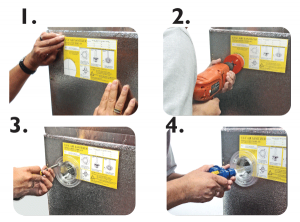 The UVC light continuously cleans the coil and drain pan, making your system run more efficiently. 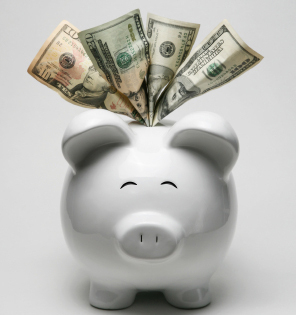 This lowers HVAC energy costs by improving heat transfer and increasing net cooling capacity resulting in less energy use and lower utility bills. Guards your family 24/7/365 for less than operating a 25 Watt light bulb. Level 1—HVAC system efficiency: UV-C eliminates and/or prevents the buildup of organic material on the surfaces of cooling coils, drain pans, and interior duct surfaces. This improves airflow, returns and maintains the heat-transfer levels of cooling coils to “as-built” capacity, and reduces maintenance. Level 2—IAQ: UV-C improves airflow levels and eliminates organic material on surfaces, which helps improve indoor air quality (IAQ) by reducing pathogens and odors. This improves occupant productivity, boosts comfort levels, and reduces sick time. Level 3—economic impact: The impact that UV-C has on mechanical systems and occupants translates into substantial economic benefits, including reductions in energy consumption, energy cost, and carbon footprint. 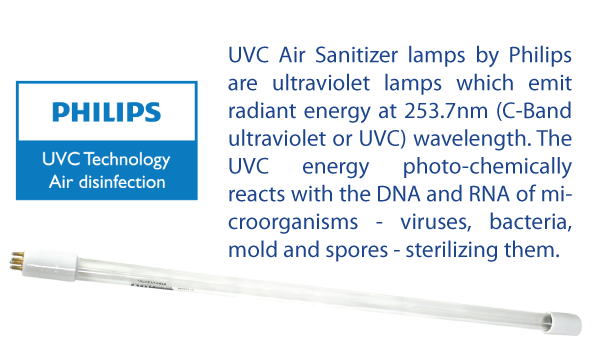 On average, UV-C slashes 10% to 25% of HVAC energy use. UV-C Air Sanitizer, Installation Manual, Installation Template, Mount Ring, Metal Hole Saw, 4 Screws, Drill Bit, 120V plug adapter with 8ft power cord, and High output 17-inch Philips UV-C lamp. I have an 1800ft home and understand I need Min 36 watt. Is this correct? If so, will your unit meet my needs for “whole house”? If the HVAC unit you have installed is suitable for your home size, then you can just install one BUVAS unit and that will be sufficient. biting mites are the question. is there a yes or no answer that your product will kill them. thank you in advance. it’s been such a problem. 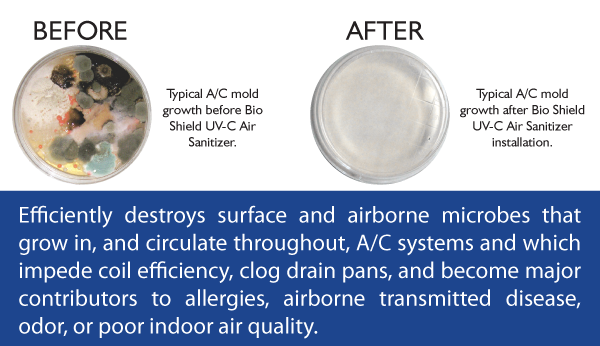 It Sanitizes Allergens and Pathogens blowing throughout your Heating and Air Conditioning ductwork. It is not made to kill Biting Mites. The teflon seal is placed around the bulb to protect the consumer in case the lamp shatters upon shipping. This should not be removed. Can these be used in a rigid fiberglass plenum? Fiberglass insulation holds up quite well to UV-C. The UV-C will not affect the “glass” component in the insulation, it can affect the binders in the insulation, but overall we tend to not worry about insulation if it is glass based.